When working in colder conditions, it's important that you can keep your hands warm while ensuring protection is maintained. 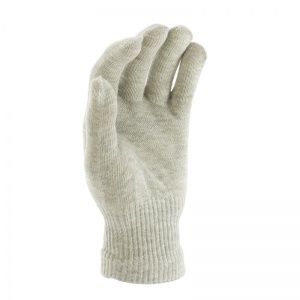 The Insulating Silver Liner Gloves fit comfortably under safety gloves, and utilise silver thread to reflect body heat back at hands, keeping them warmer for longer. 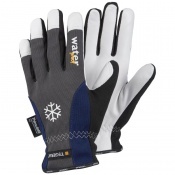 Supplied in pairs, the gloves feature a seamless design to reduce rubbing and improve comfort. 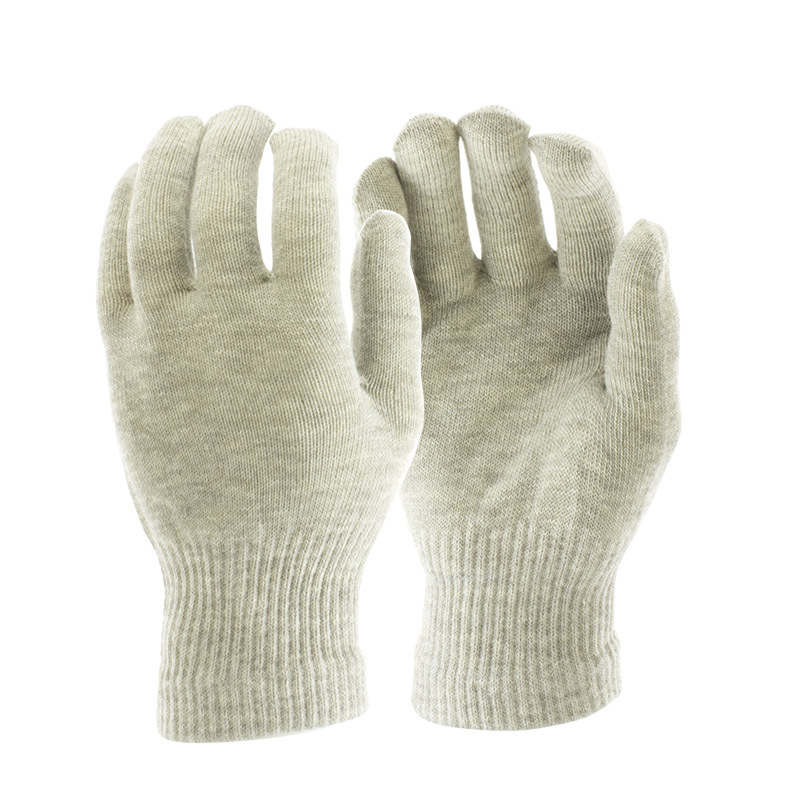 Using Natural Pure Silver, the gloves are able to minimise any radiative body heat loss by actively reflecting 95% of the body’s natural energy back to the skin. 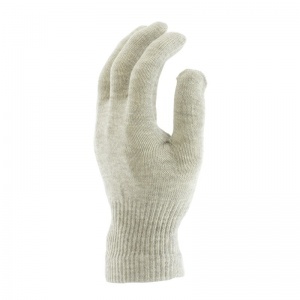 As silver has one of the lowest radiant heat loss rates, the 8% silver thread contained within the liner gloves will help keep your hands much warmer when compared to conventional products. 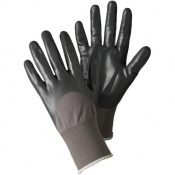 With a discreet design, the gloves easily and comfortably fit beneath safety gloves. This enables you to keep your hands warm while working in colder conditions while ensuring that protection and grip is maintained. As well as being great for keeping your hands warm, these silver gloves also help to keep hands comfortable. A seamless design reduces rubbing and friction, and the gloves have also been designed to reduce perspiration and utilise an antimicrobial fabric. This makes the gloves more hygienic, even after longer periods of use. Please note that these glove measurements can vary slightly. The Insulating Silver Liner Gloves can be hand washed at temperatures of up to 30°C, and should be air dried away from sources of heat. 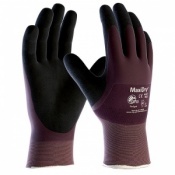 The gloves are not suitable for machine washing, use with detergents or ironing.